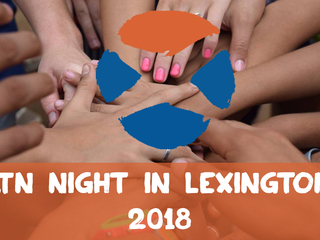 Join us and the Washington and Lee lacrosse community for a night in Lexington, Virginia for food, drinks, raffle prizes, and more! The purpose of the night is to raise awareness and funds for Lacrosse the Nations while celebrating our awesome supporters. The event will be held at the Jacob Ruff House on April 27th, starting at 7:00pm. We are capping the event at 200, so register soon before tickets sell out. Call 202-495-0973 or email [email protected].